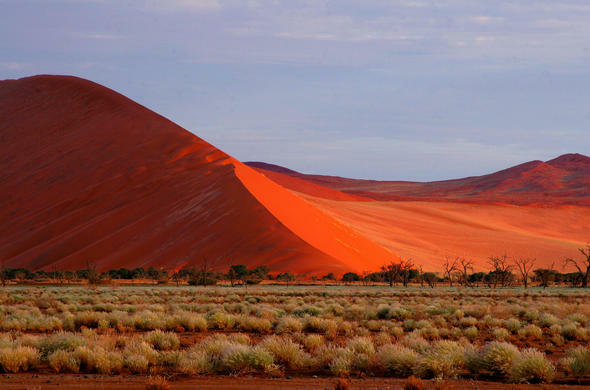 Namibia's desolate desert regions are the oldest in the world and offer guests and explorers some of the most luxurious game lodge accommodation and desert scenery in the world. 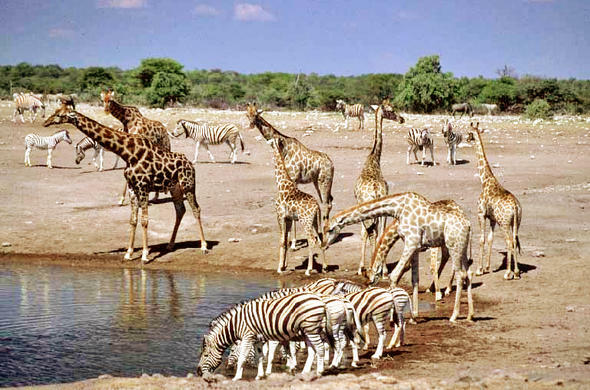 Namibia Safari lodges in Northern Namibia near Etosha, Caprivi, Damaraland, Waterberg Plateau and the Skeleton Coast. Experience all the highlights of this diverse land and culture. Game viewing can also be enjoyed in Northern Namibia. 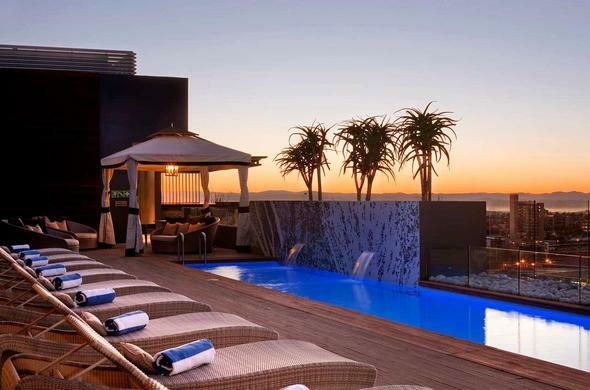 If you want to be in the cities, Namibia Hotels presents you with choice hotels and guest houses in Windhoek, Luderitz, Walvis Bay and Swakopmund. With a mix of bush, desert, and beach vacations, we cater for every type of explorer. 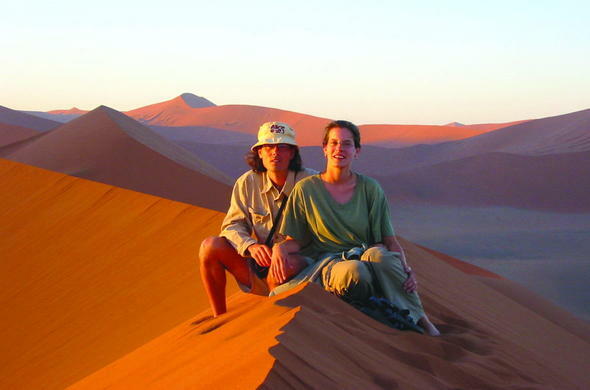 Namibia Desert and Dunes Activities such as sand-boarding and quad biking can be enjoyed on the spectacular red dunes of Southern Namibia. Find lodges in Fish River canyon, Luderitz and the Namib Desert. 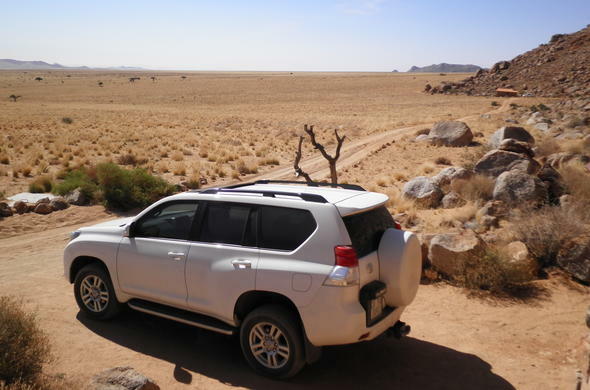 Tour Namibia for anything between three and 20 days - some by road - such as self-drive packages, 4x4 options, or by overland truck on your way from Cape Town to Victoria Falls. Better still are the luxury Fly-In options to the remote regions.